We made it! It’s a new year! It’s a new day! The first Monday of the new year! How are you feeling? Great right! Let me guess: new year, new you? Every day is a new you and another chance to get it right. Did you happen to look back at last year and think that some of your goals did not come true? Maybe you didn’t get that job you wanted, or didn’t find the love you were longing for. It’s okay. Don’t sweat it. 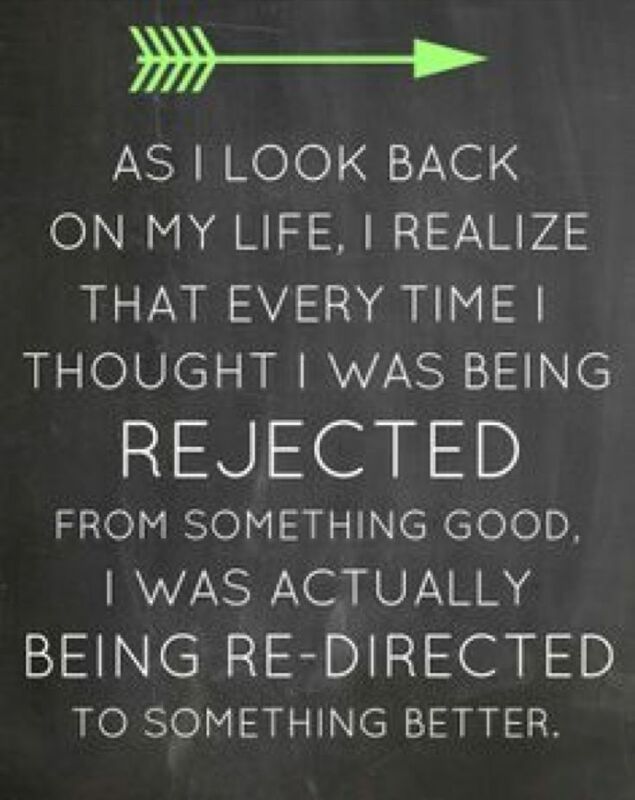 Think of it this way, rejection is God’s protection. Next Hip Hop Artist Wriott Talks Music, Injustices in the System, + MORE!